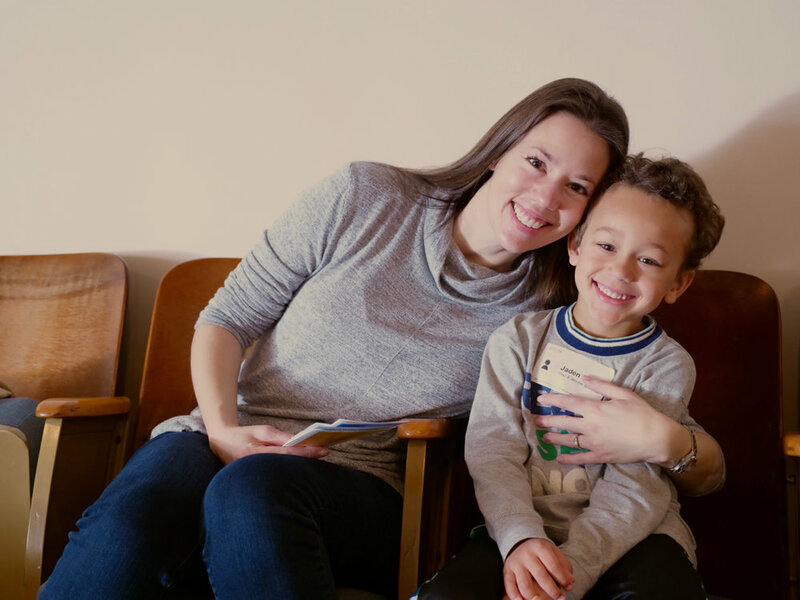 Pasadena Covenant Church is an intergenerational, multiethnic community that seeks the peace and presence of God in our city and world by nurturing authentic relationships and pursuing justice and reconciliation, rooted in our love for Jesus. Pasadena Covenant is a community that welcomes people from different backgrounds and stages of life to come and experience authentic Christian community. Jeans and t-shirts. Suits and dresses. Shorts and flip-flops. Come as you are. Our PasCov Kids program welcomes kids ranging from infant (nursery) to 5th grade. All kids are checked in the church entryway, before or at the beginning of service. Nursery through 2 year olds are welcomed throughout the service. 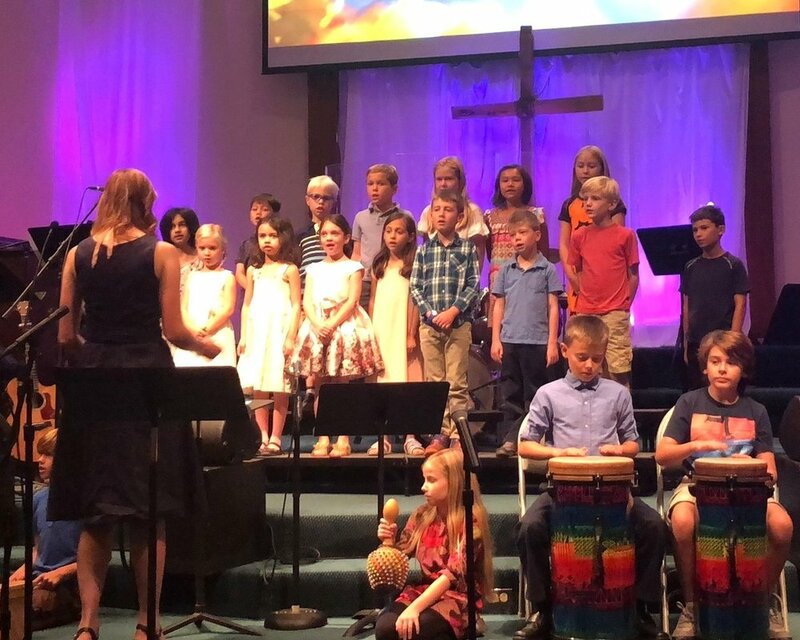 For children 3 years through 5th grade, they will join the whole congregation for songs of worship before being invited to their classes. There is also an infant and mothers room available with video feed. peek through the window. walk through the door. Thank you for visiting us on our website. As you know, what you see here is only a glimpse of the real thing. Community is found in the day-in and day-out of life, where feel safe to laugh, cry, doubt, seek and serve together. 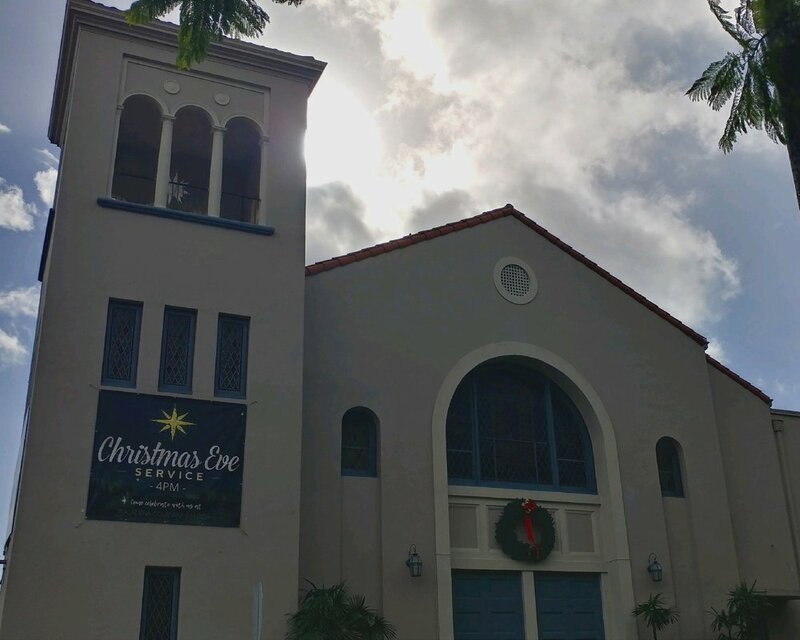 Pasadena Covenant Church strives to be that kind of place for everyone. For you. We welcome you to poke around the site to get a feel for what our church is like, but we also encourage you take that next step to walk through our doors.